Discover an easier way of living at Green Meadows Apartments. Our Affordable apartments in Virginia Beach, VA, are here to welcome you home. Choose from 2 bedroom apartments for rent close to schools, parks, and employers. Rest your head at Green Meadows Apartments. 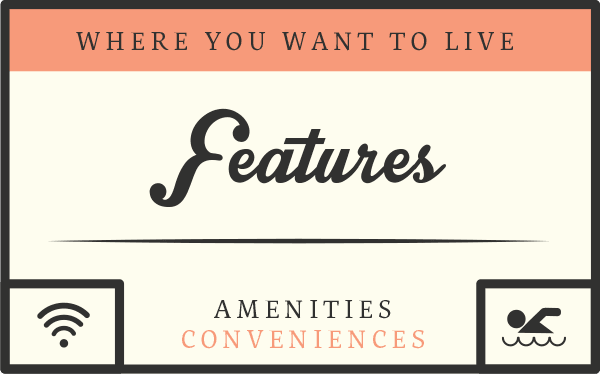 Each of our apartments offers just what you’re seeking in a new home. Included with every floor plan you will find air conditioning and granite countertops. We also offer you access to Online Rental Payments. If you’ve ever wanted to live near Town Center, now is your opportunity. 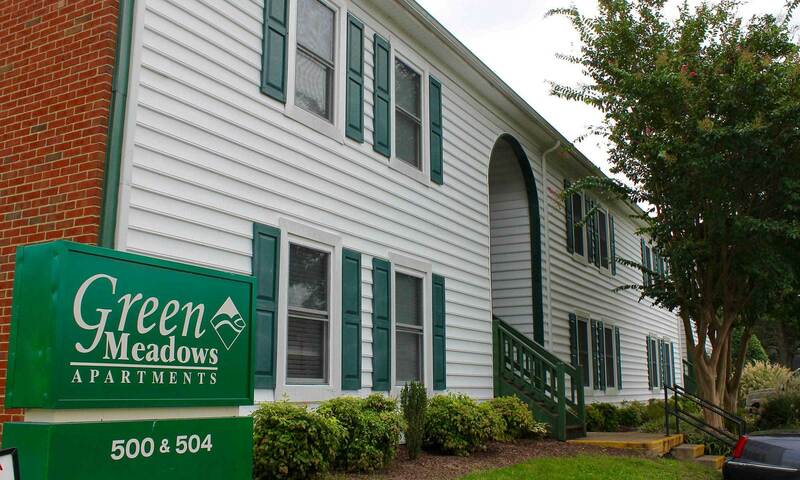 Green Meadows Apartments is located in Kempsville Virginia Beach. Our community is close to several major roadways, making it easy for you to get to work or play. 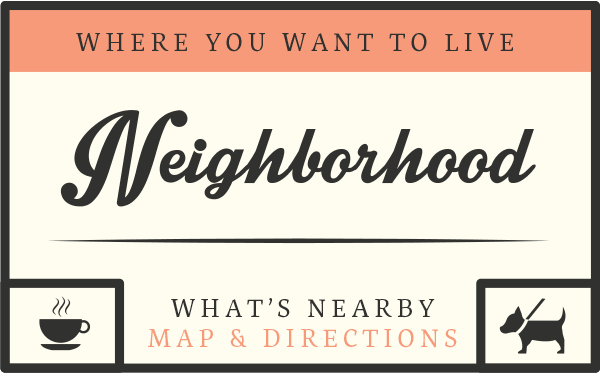 Enjoy living near your favorite places! Want to know more about Green Meadows Apartments? Give us a call! We want to help you schedule a personalized tour.